Net Literacy, a digital literacy nonprofit comprised of local Indiana students, along with State Farm Insurance, announced a national competition allowing students will compete for more than one hundred monetary awards for creating videos and interactive games demonstrating the importance of financial literacy. The two organizations came together after Net Literacy received a digital learning grant of $100,000 from State Farm. Net Literacy plans to align the contest with the Indiana Department of Education’s recently established financial literacy standards, which are taught to all 6th through 12th grade students. State Farm’s generous grant gives Net Literacy the resources to implement the contest. The student-produced videos and interactive games will be consolidated on a national website where they will be used as a financial literacy resource for students, educators, and parents. 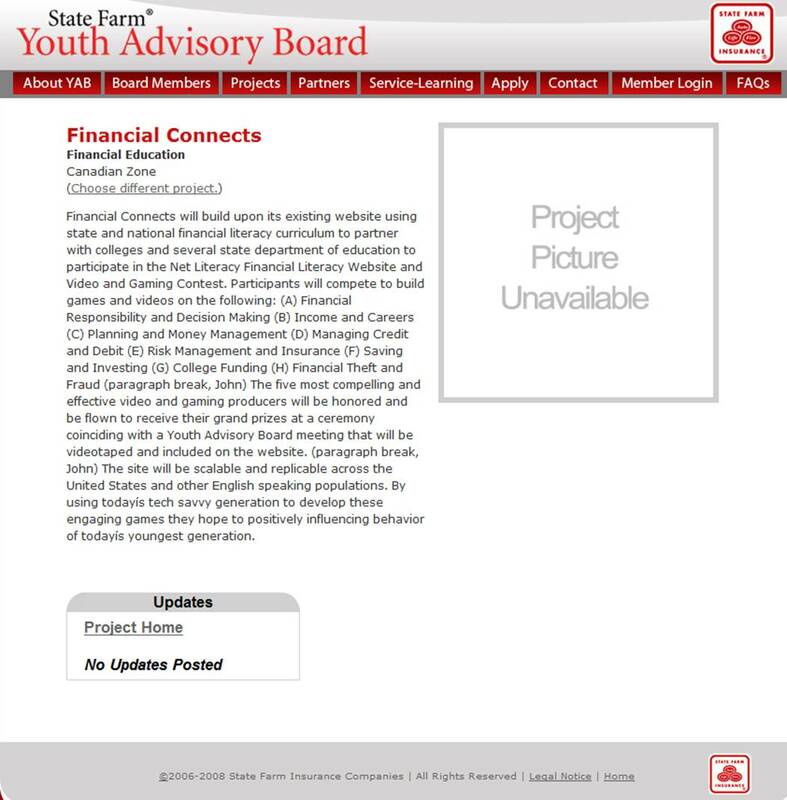 “I am proud that Net Literacy, an organization made of Indiana students, successfully competed for State Farm’s financial literacy grant. This is the type of service learning project that encourages student success, and I congratulate them on this endeavor,” said Superintendent of Public Instruction Dr. Tony Bennett. State Farm will present the check to Net Literacy at a press conference in Indianapolis on February 22, 2010. More information is available by clicking on the Financial Literacy Contest tab and registering to receive email newsletter updates from this website.